DAVID WEBB Emerald-Cut Diamond Engagement Ring - 52.55 cts. 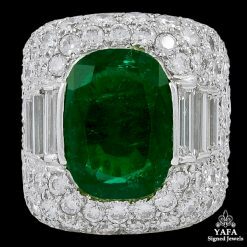 Home>Jewelry>Rings>DAVID WEBB Emerald-Cut Diamond Engagement Ring – 52.55 cts. 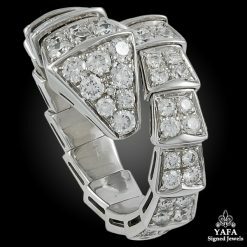 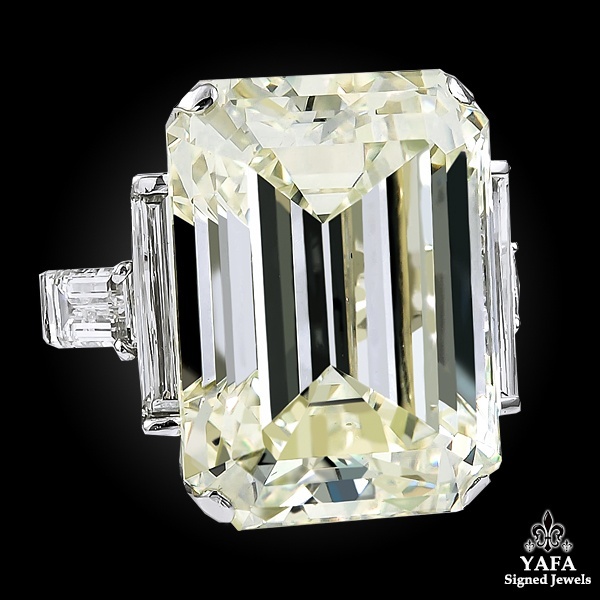 Throughout centuries, diamonds have represented permanence, luxury, and strength. 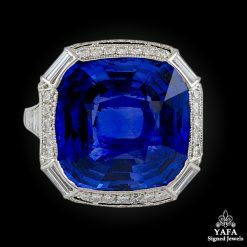 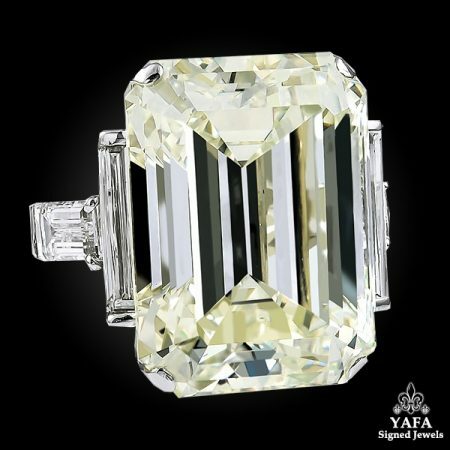 This remarkable David Webb ring exudes all of that and more with its remarkable center emerald cut diamond weighing a total of 52.55 carats surrounded by 4 baguette side stones weighing approximately 3.5 carats, mounted in 18k gold and platinum. 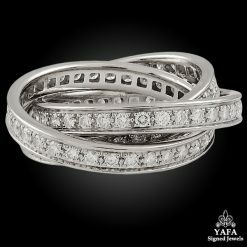 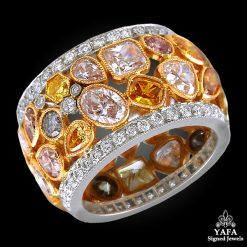 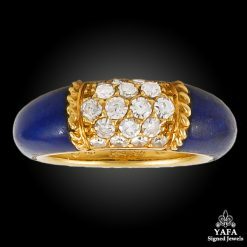 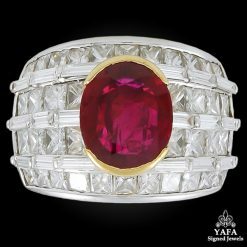 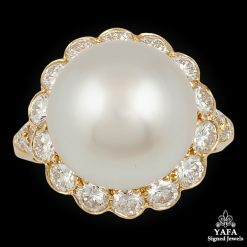 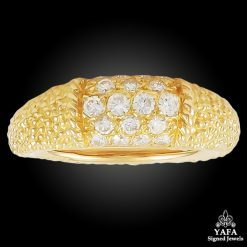 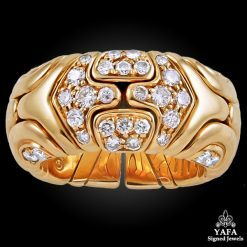 A truly magnificent ring that emits the quintessence of opulence and elegance. 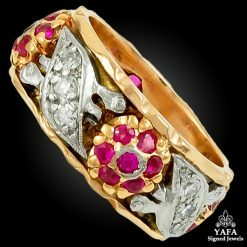 VS2, L Color. 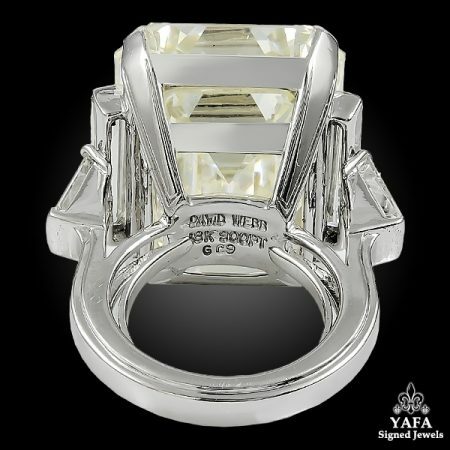 Comes with Certificate.